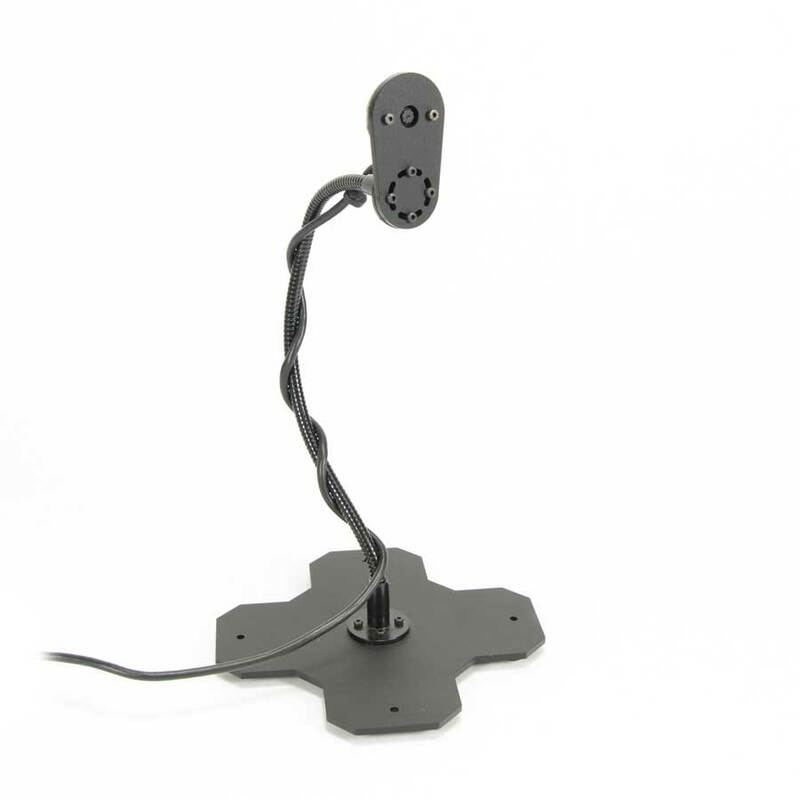 Extend your robot's vision even further with the Robot VGA Webcam with 200mm Gooseneck! 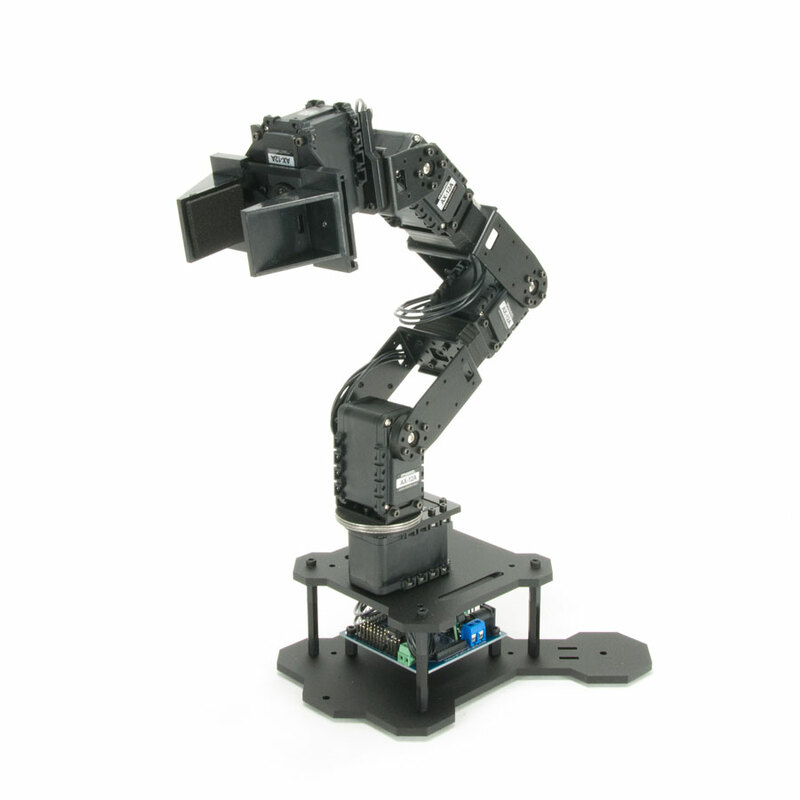 This kit includes all the contents of the 200mm Gooseneck with the Robot VGA Webcam with Mounts. 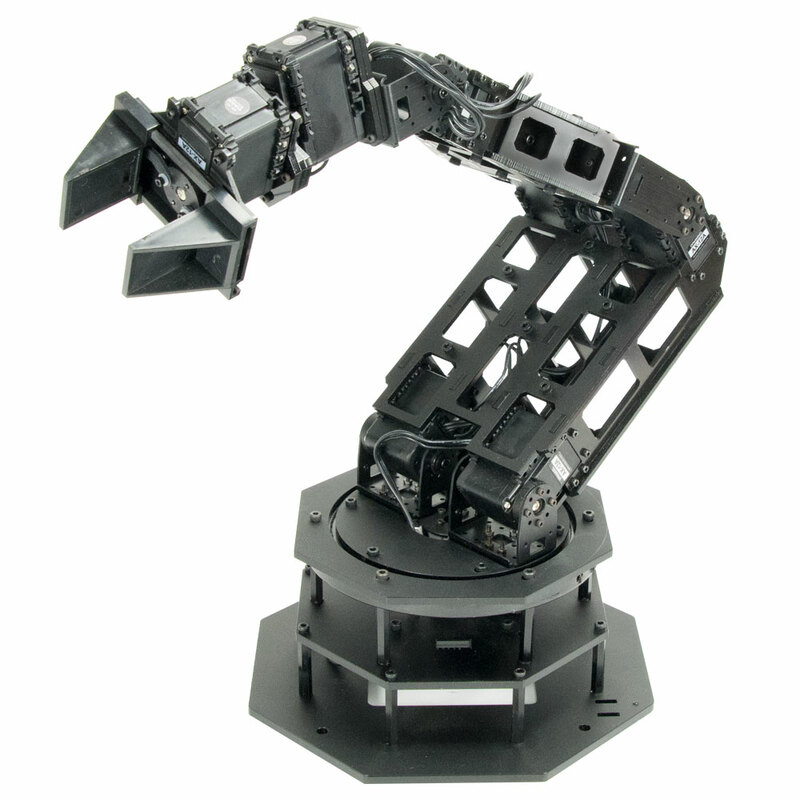 This gooseneck/camera pair is a great additionn to Robotic Arms like our PhantomX Reactor. 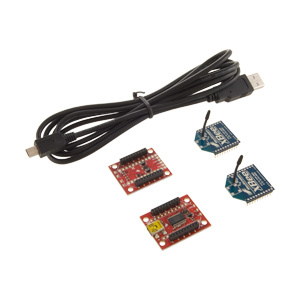 This tiny webcam will geneate a 640x480px video at 30fps, making it great for basic computer vision. 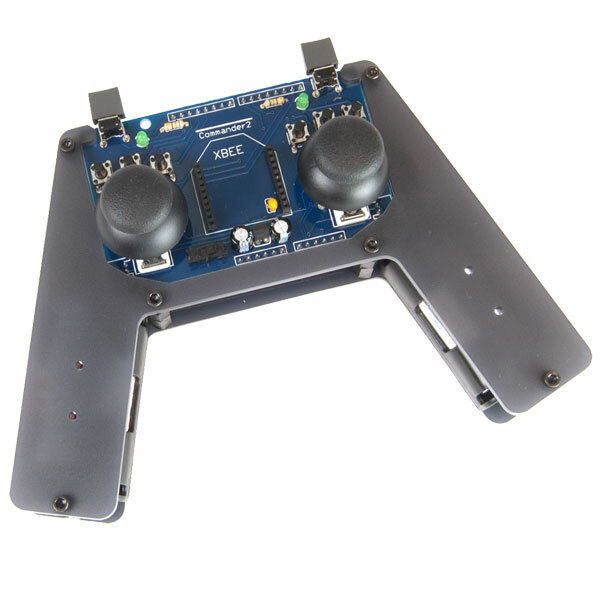 The included mounting hardware make attaching the gooseneck to your robot a snap.